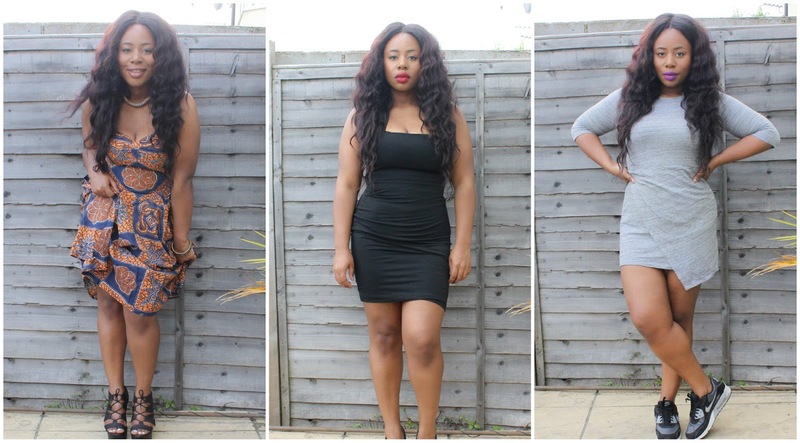 dresses and wear them with confidence! difference to how I feel whilst I’m wearing my summer dresses is my legs. 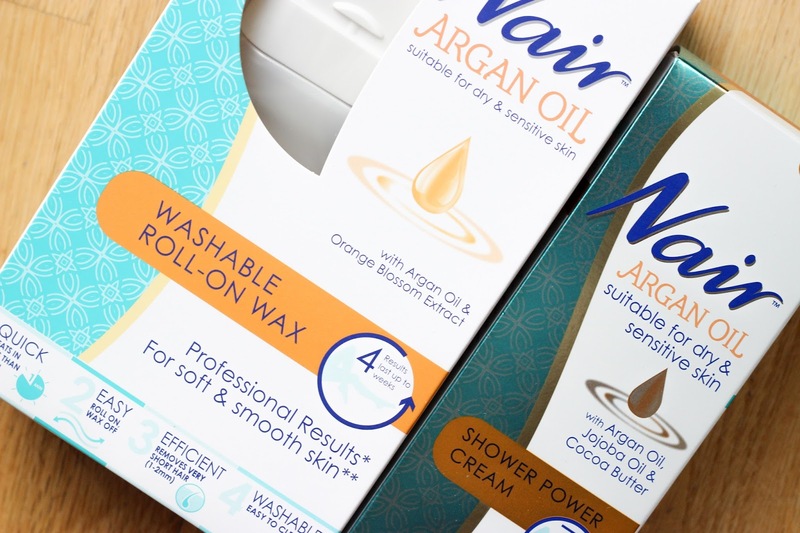 this summer is Nair’s new Argan Oil range of hair removal products. about your body all summer long no matter what dress you wear, whether it be your cute summer dress, LBD or athletic chic dress! Argan Oil range visit the hashtag #SkinByNair and join the discussion! range, visit their website HERE. Previous Post LIPSTICK // Liquid Lipstick Love! Thanks Jenn – don't think anyone has said that to me before so I'm feeling pretty good right now! Hahaha!